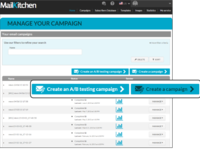 Easy-to-use email marketing web application for creating and sending Newsletters and Email Campaigns. Create a FREE account and send up to 10,000 emails / month (1,000/day) completely for FREE. 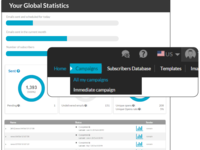 Import your contacts, create Newsletter templates, send your Email Campaigns and get your statistical reports - and if you need more features, get a Premium account! 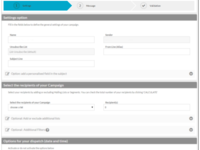 One of the best Email Marketing software for creating and sending Email Campaigns and Newsletters. Pros: Scenario Management, Zip-to-email features are amazing. It offers a unique email cleanup service which eliminates invalid emails for large extent. You can import/export email database. Cons: Email Templates can be increased. Apart from this, I don't see any issue with this tool. Overall: We use it for sending for internal newsletters. Pros: Under free subscription plan, you can send 10,000 email. I guess there is no other tool in the market providing this much free emails. 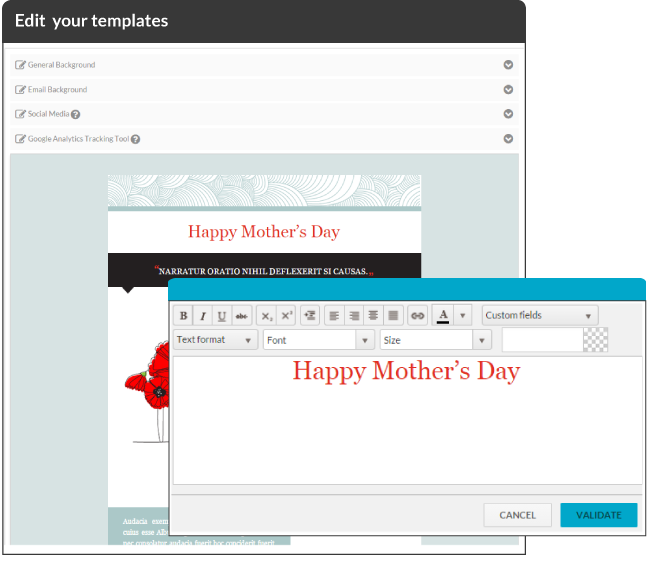 They have a list of ready-made templates, it helps you to save your time to create a new template for the email campaign. Cons: They have all the features which are required for email marketing. The interface an can be improved a little bit. 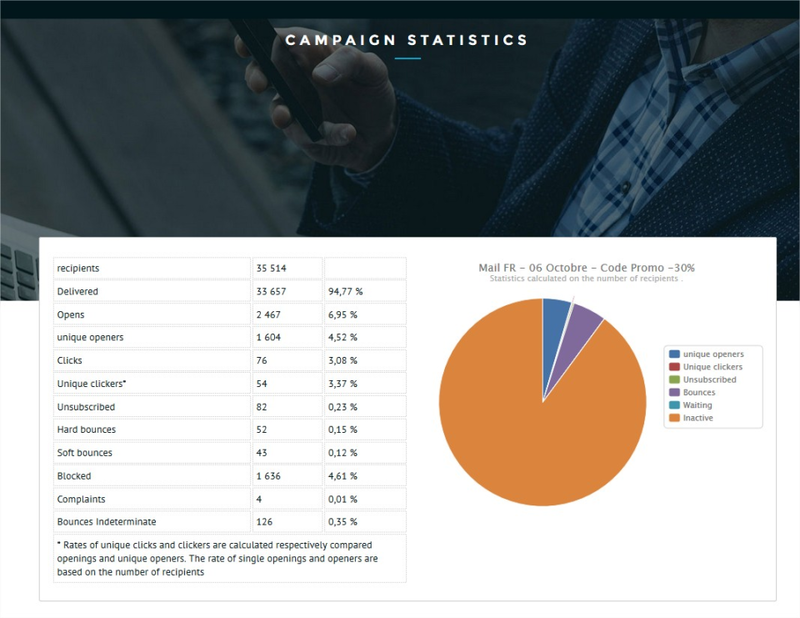 Overall: It help me a lot in email marketing. 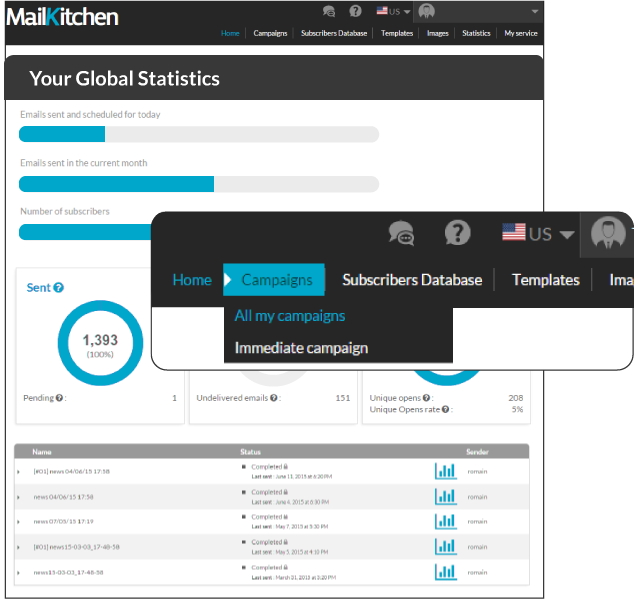 Pros: For a online store , the MailKitchen statistics system is essential. 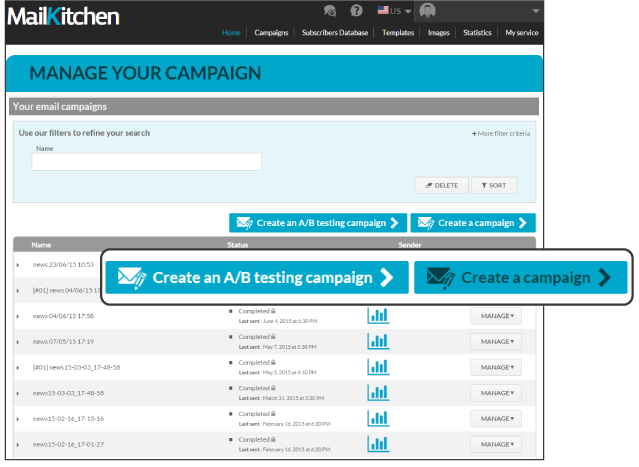 The new features are very useful and easy to use - it takes only few minutes to create a stylish A/B and test it. To sum it up MailKitchen super charges our email marketing efforts. 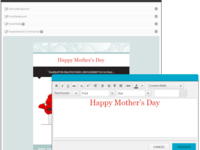 It's easy to use and simple to put together really nice-looking emails. Customer service is superb. They're always helpful and ready to answer any questions - even silly ones. 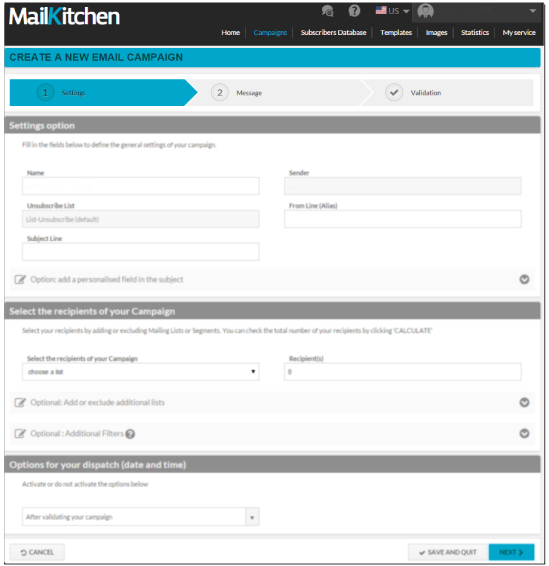 MailKitchen has helped us go from 1,000 to 100,000 subscribers, whilst maintaining the same level of service.